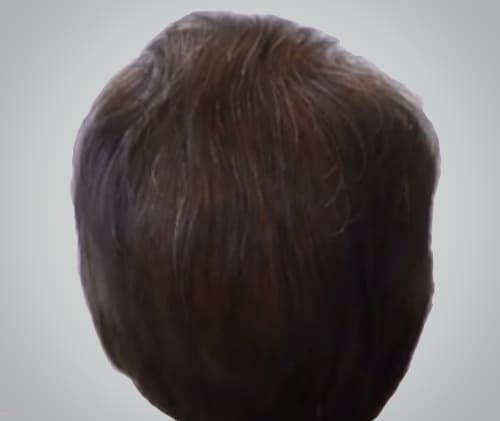 Revolution Slider Error: Slider with alias landingpage1 not found. 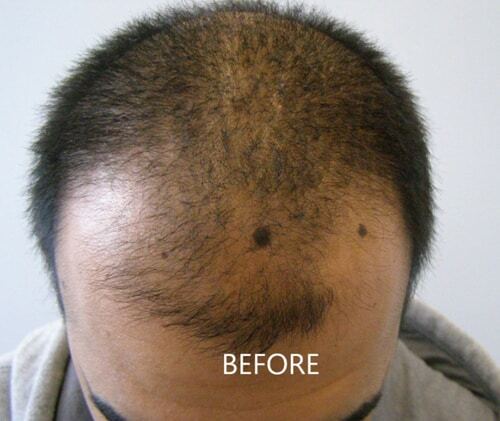 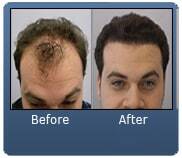 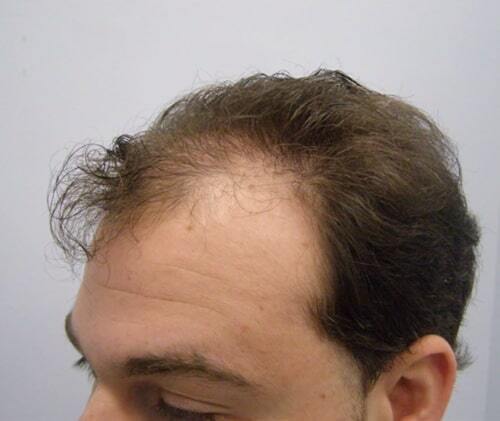 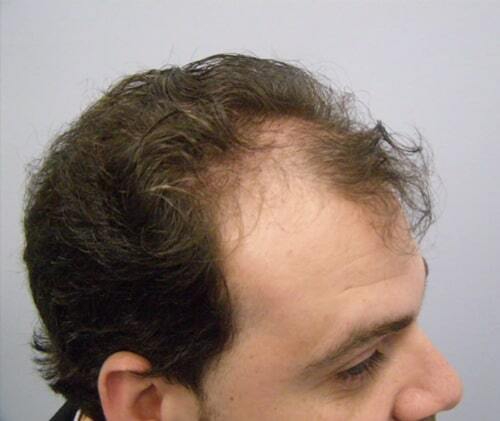 Up until just recently the modern day “hair transplant” has been the only 100% effective solution to hair loss. 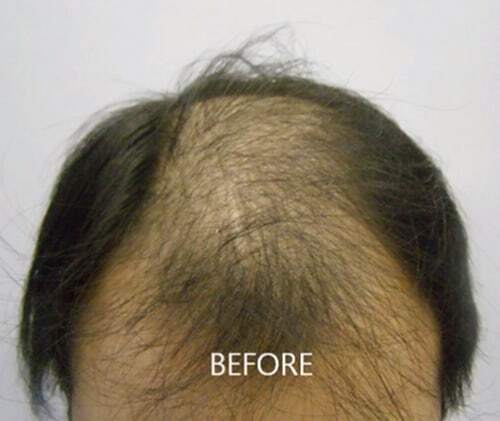 Unfortunately the standard modern day hair transplant involves a relatively complex surgery and a 2-3 week recovery period, not to mention the expense and inconsistency of final results. 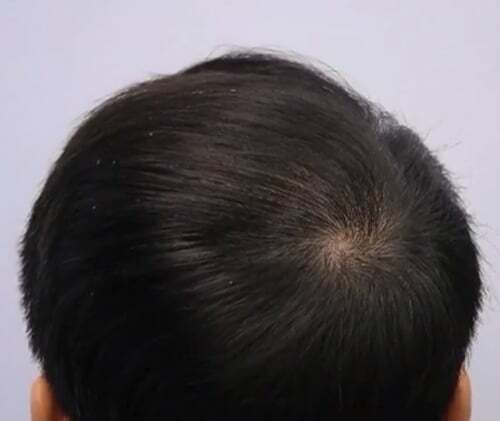 The Robotic hair transplant system transforms the standard hair transplant proceedure into a painless, scar-less, precise micro-surgical process that is quick, affordable and produces consistently excellent results for the benefit of patients just like you. 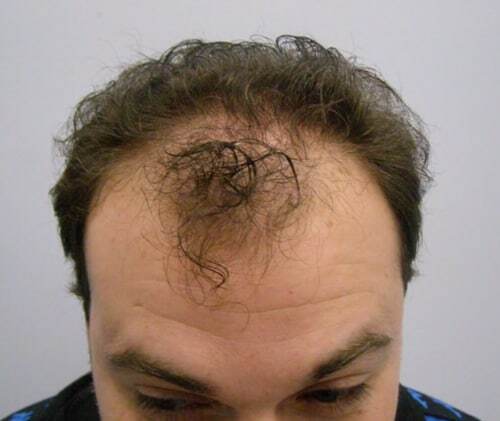 The Robotic system is so precise that is is able to select and literally pluck out singular follicular units of hair and remove them from your donor area, while the doctor implants them in your balding area, where the hair will grow for life. 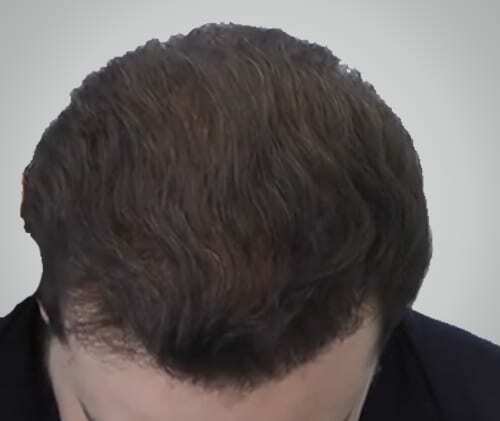 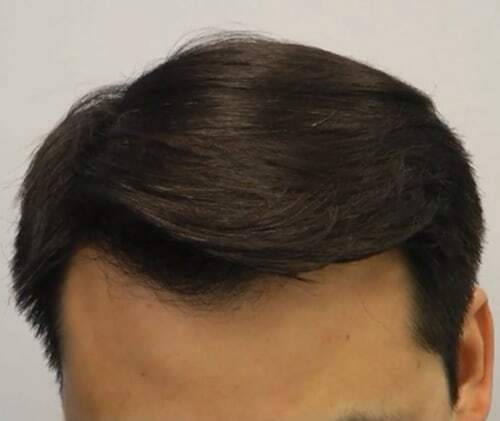 Artas™ Robotics precisely extract up to 30% more grafts then other techniques, combined with our Uni-Strand® dense packing system the final result is a very thick head of hair!. 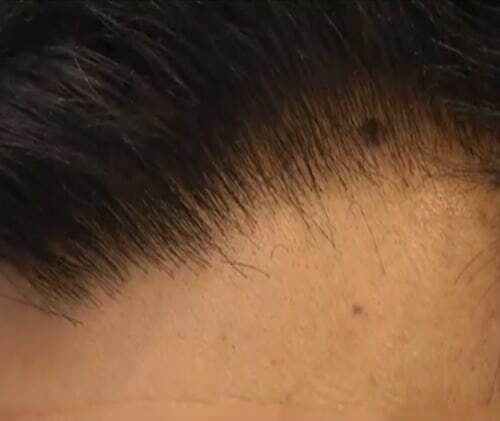 Artas extracts one single FUE hair graft at a time, it is Micro-Surgery so there is no trace of the procedure left behind ever. 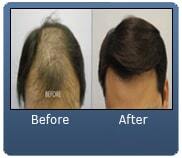 Artas is quick and minimally invasive so you can return to your regular activities within just 1 or 2 days. 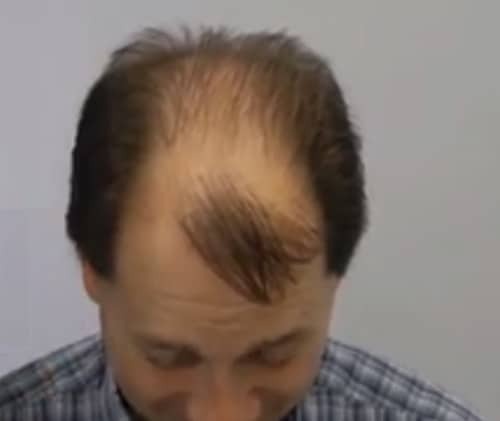 Because the Artas™ system removes grafts in an intentionally randomized manner there will never be a trace of the procedure left behind, you can even shave your head, no one will ever know. 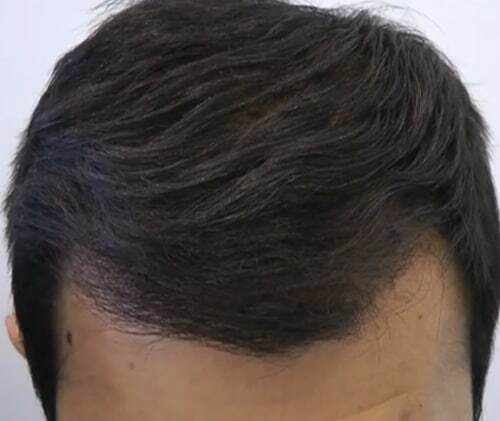 The Artas system is extremely precise, much more precise then any human hand, the final result is excellent natural results every time, no human error, ever! 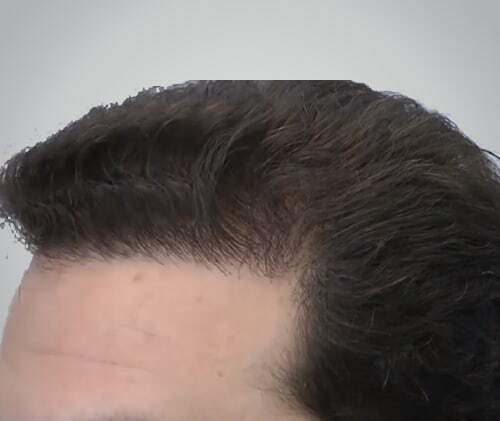 The Artas system has been Rigorously tested, and is cleared by the FDA and other international regulatory bodies. 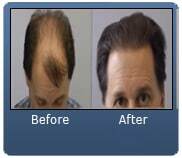 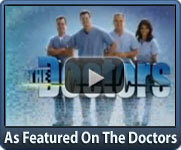 Artas turns what once was a complex surgery into a micro-surgical process virtually eliminating any pain or discomfort. 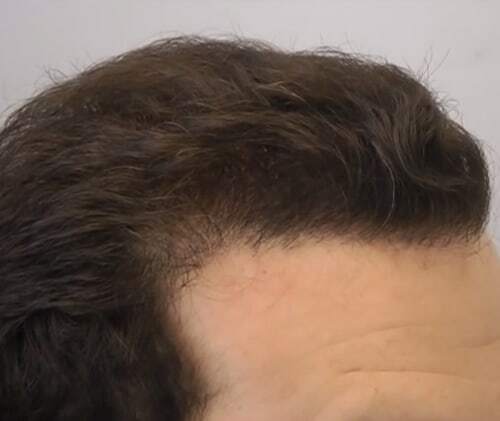 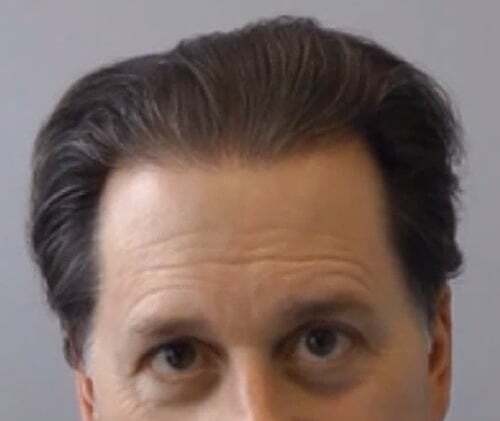 Because the Artas™ system can very precisely extract up to 40% more grafts and our proprietary Uni-Strand process allows us to densely pack the grafts, the final result is extremely dense, thick hair.